Tricks are for kids and Republicans. 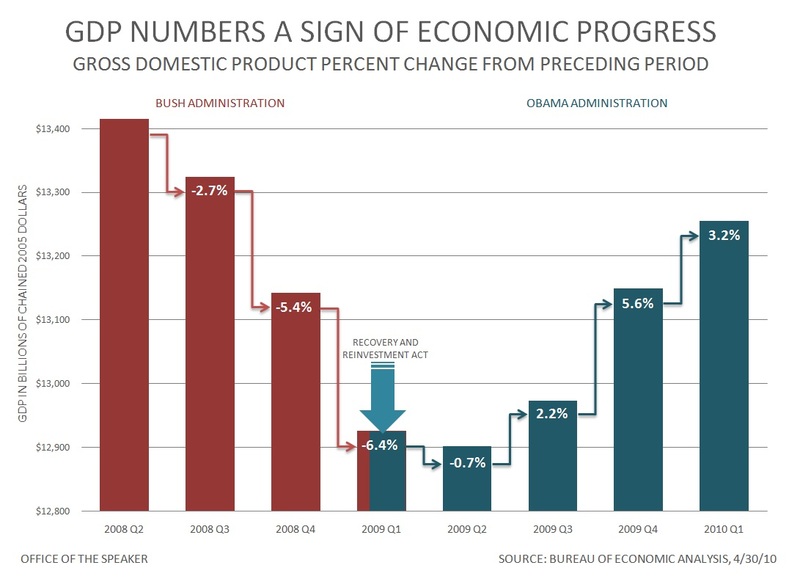 Here’s the real deal on the effects of the American Reinvestment and Recovery Act signed by President Obama. They say a picture is worth a thousand words but I only need one for this: wow.